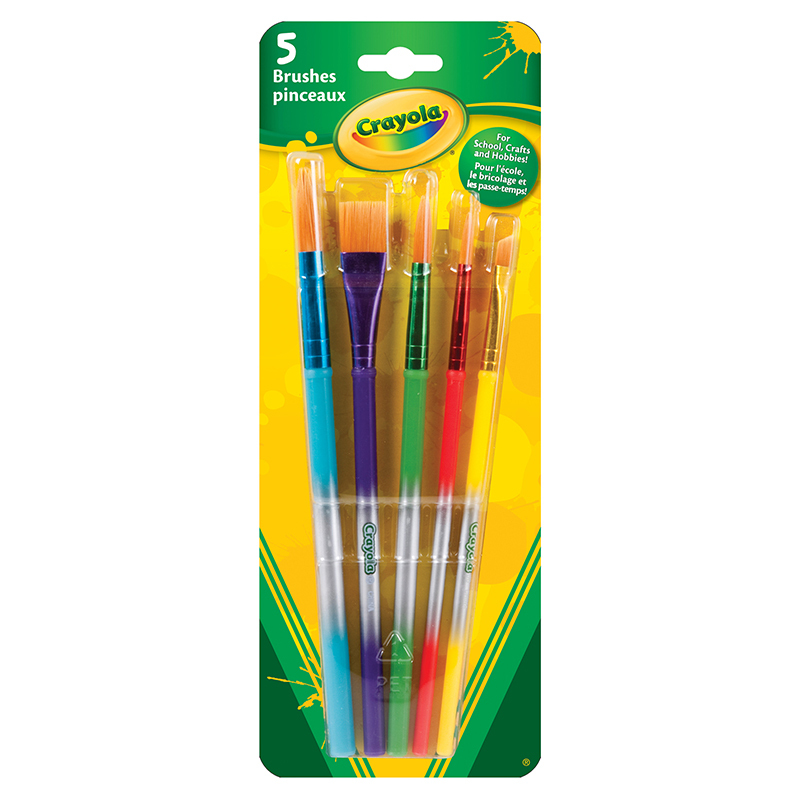 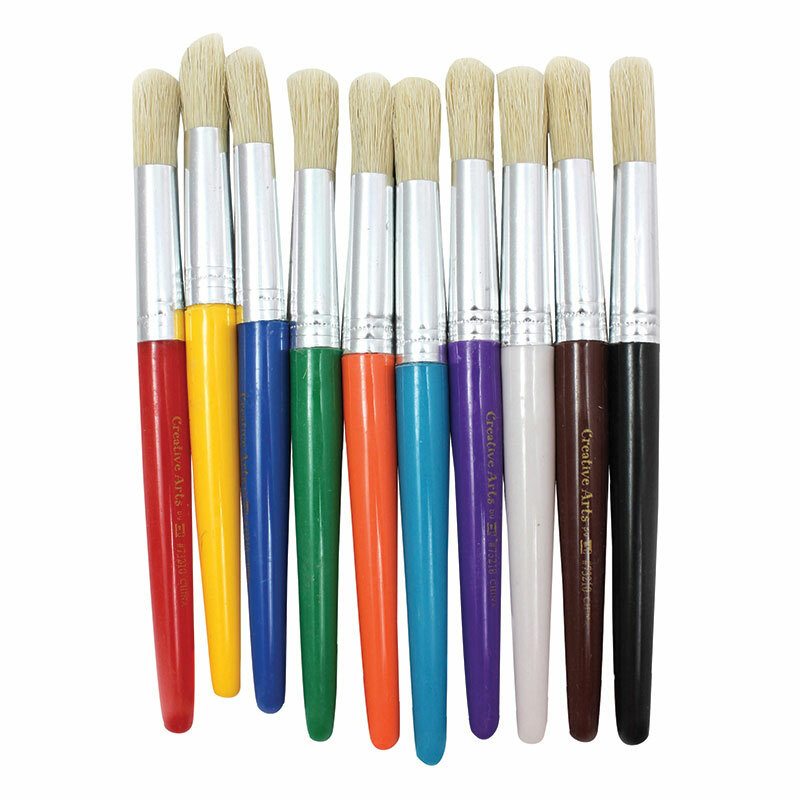 Round stubby brushes feature brightly colored 7 1/2" plastic handles. 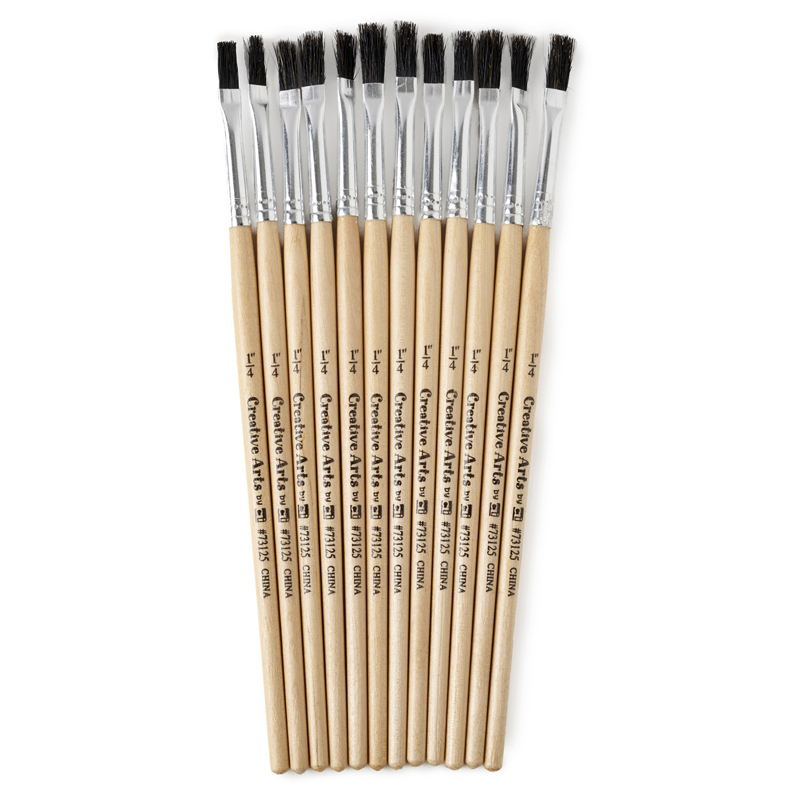 Natural hog bristles held in seamless aluminum ferrule. 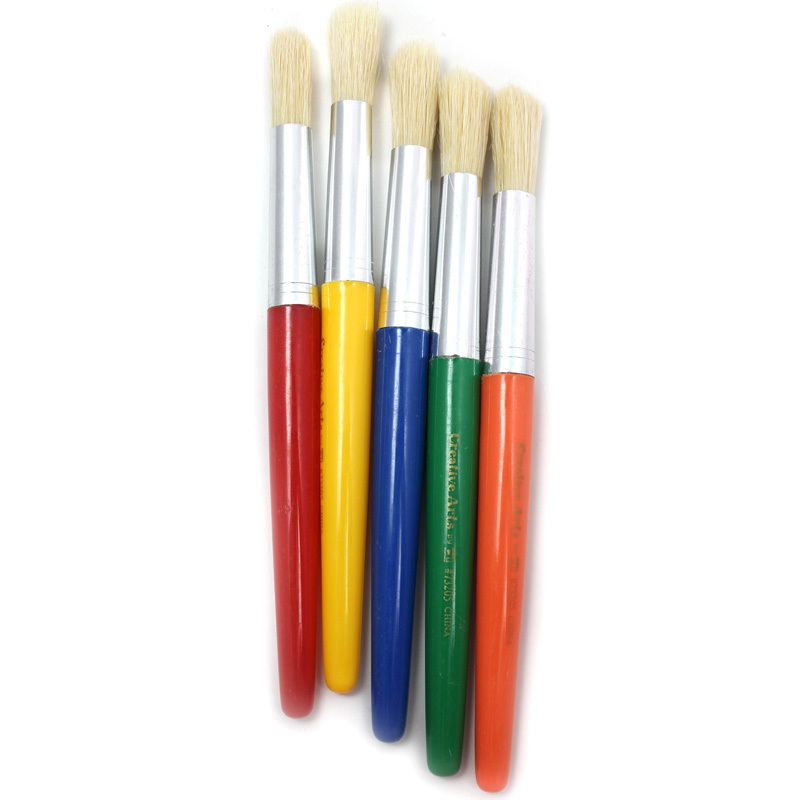 Color coded to match Creative Arts™ spill proof paint cups. 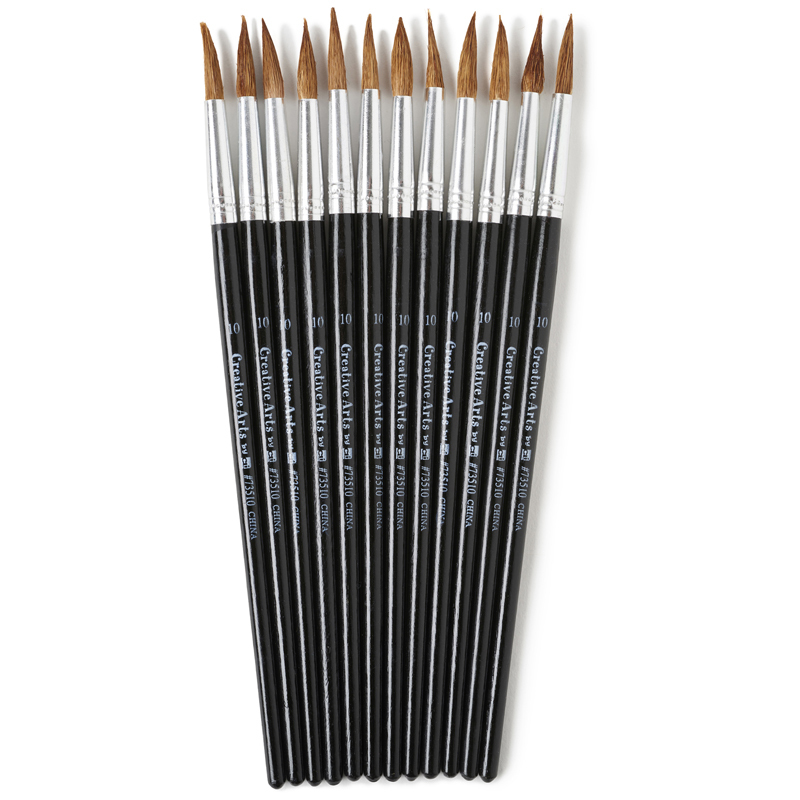 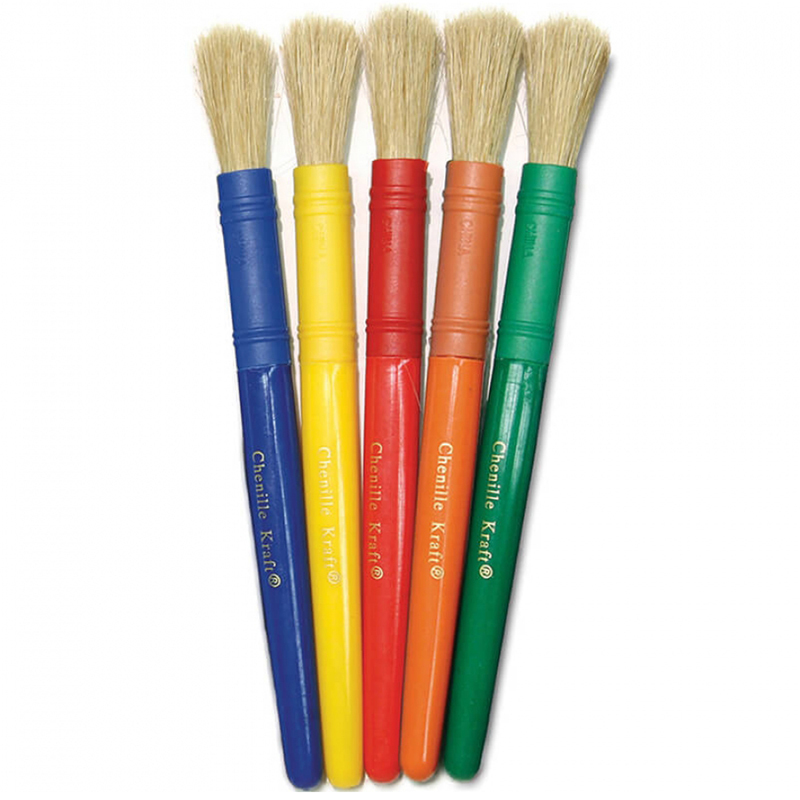 The Brushes Stubby Round 5 Set can be found in our Paint Brushes product category within the Arts & Crafts.